Social determinants of health are conditions in the environments in which people are born, live, learn, work, play, worship, and age that affect a wide range of health, functioning, and quality-of-life outcomes and risks. According to the Office of Disease Prevention and Health Promotion (ODPHP), conditions (e.g., social, economic, and physical) in these various environments and settings (e.g., school, church, workplace, and neighborhood) have been referred to as "place." In addition to the more material attributes of “place,” the patterns of social engagement and sense of security and well-being are also affected by where people live. "Resources that enhance quality of life can have a significant influence on population health outcomes. Examples of these resources include safe and affordable housing, access to education, public safety, availability of healthy foods, local emergency/health services, and environments free of life-threatening toxins," per the ODPHP. 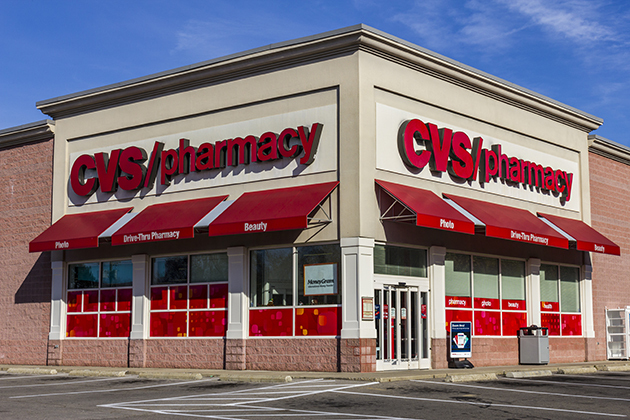 Following on this impact, and CVS Health's $69 billion acquisition of Aetna, the company announced that it will give $100 million over the next five years to improve community health. Its "Building Healthier Communities" initiative will be funded by the newly combined company and associated foundations. The project’s investments in the social determinants of health include providing screenings and pushing the company’s employees to volunteer locally, CVS Health announced. CVS CEO Larry Merlo said that the company has long focused on leveraging its diverse set of tools to improve community health, and this program is a natural extension of that work. "Our company’s purpose is helping people on their path to better health," Merlo said. "At CVS Health, we have a sense of urgency about the need to bring real change to healthcare — because the current system isn’t working, and worse, it’s not sustainable." Per the announcement, some of the anticipated funding will be earmarked for expanding CVS’ existing Project Health campaign, which aims to provide people in underserved and underinsured regions with free health screenings, including blood pressure, cholesterol and glucose. CVS will also invest in several local programs, including Meals on Wheels and community health clinics, to reach these patients. CVS’ statement also said that it will partner with groups like the American Cancer Society and American Diabetes Association to take on some social determinants, in addition of its association with the American Heart Association to invest more than $4 million in adding blood pressure kiosks in a number of regions. Other focus areas will include the opioid epidemic and continued work on smoking cessation, CVS said. The Aetna Foundation will also spearhead the joint company’s participation in the U.S. News & World Report’s Healthiest Communities rankings, which can identify an individual community's needs. In addition, CVS employees have pledged 10 million hours' worth of community service annually, Merlo said.